There are thousands of organizations, each with a specific purpose or goal. There are so many reasons why one should consider becoming part of a club or organization he or she believes in. By building an effective web site, we hope to get our message out to a larger audience of people interested in Amateur Radio. Our official website address is www.k8oar.club. Our club email is: oaars@k8oar.club. 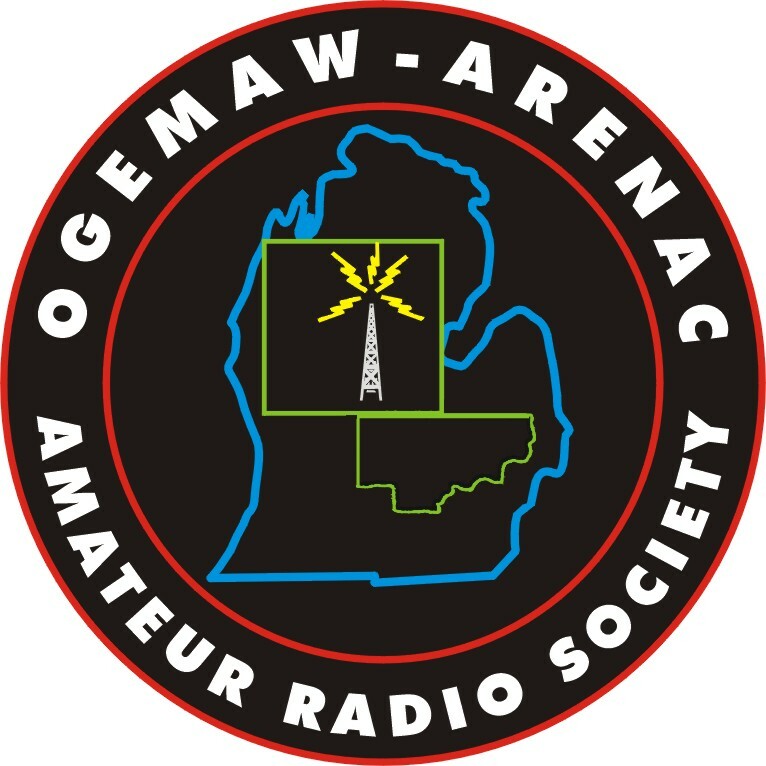 If you are interested in Amateur Radio, but are not a ham or want to upgrade your class of license you might want to read our article on How To Become A Ham. On that page also are links to AA9PW who has "practice tests" for all 3 license classes. Visit the O.A.A.R.S. Calendar of Events page for O.A.A.R.S. Club Activities and events. NOTE: Some of our club and member email addresses are in a graphical format that helps to prevent spambots (SPAM Robot Search Engines) from gathering email addresses. When you notice that an address is not clickable, you may copy it down manually to compose an email in whatever mail program you are using. We invite anybody interested in Amateur Radio as a hobby to join. There are no age restrictions and club membership is open all licensed Amateur Radio operators and non-licensed individuals. Make new friends, learn more about amateur Radio and support the hobby. There are several benefits to becoming a member of O.A.A.R.S. Our members are close friends and we have a great time when we get together. Of course we also have a common interest of Amateur Radio, we share knowledge, and we help each other in the hobby. To join we need a completed application and membership dues for the first year. Please review our application information. You may read and print an O.A.A.R.S. Application by clicking on the link and either mail the application to us or submit to one of our members or at one of our meetings or events.